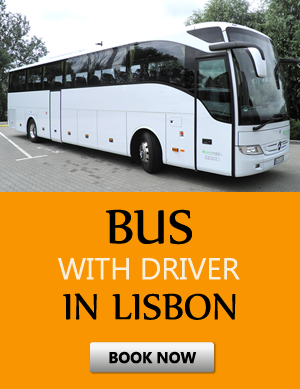 When visiting Lisbon, you can book a per-hour car rental with driver from 2 hours/day and more. Meet and Greet service, offered by our company, will significantly simplify the meeting in the airport for the newcomers. Using a "car rental with driver" service you can vesit the places of interest, famous shops or outlets to do some shopping near the city, saving your time in this way. Lisbon chauffeur service offered by our company will cost you much cheaper to order a car rental with driver with us than to hire a taxi driver. To book the economy car or minivan with chauffeur or a comfortable premium class car, coach, shuttle bus up to 50 seats, please choose the button. Per hour rental in the left upper corner of the page, write in the [Departure:] field the departure point and number of hours. Lisbon is the westernmost capital city in Europe. There are practically no significant places of interest here, because Lisbon was almost completely destroyed by an earthquake in 1755, but despite the rapid revival and reconstruction of the city, all the unique monuments are gone. However, you can find the reminders of the great past almost everywhere. In addition, each year the city welcomes thousands of tourists from all around the world, that are mainly walkers enjoying slow walks, because Lisbon is an ideal place for such walking trips. You can spend days by exploring the city, walking up and down the steep streets and making photos at the lovely windows with tiny balconies and flower pots. To get the maximum satisfaction from the vacation in Lisbon, you should make sure to wear comfortable shoes and pre-order the transfer service from the airport to your hotel in Lisbon in order not to wait for transport, not to suffer inconveniences along the way. We are ready to provide you a high level service at affordable prices. 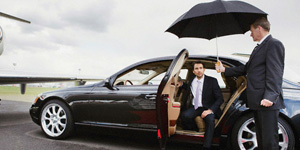 With our help you can get from the airport to the city and back quickly, safely and comfortably.